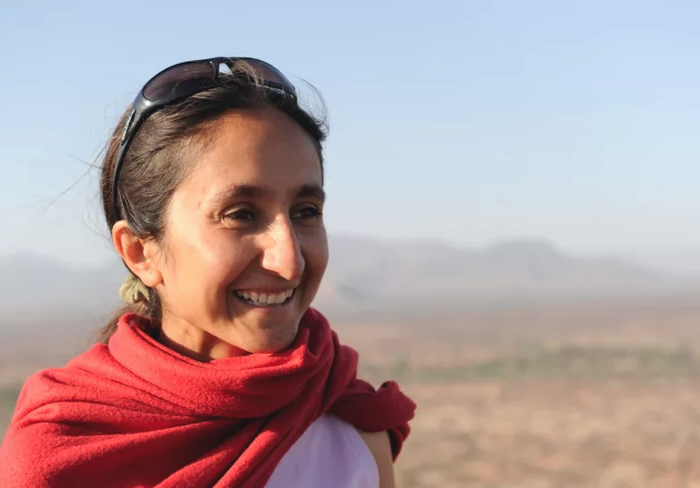 Conservation biologist Shivani, a fourth-generation Kenyan, is working to safeguard the future of Kenya's rapidly declining lion populations. She is founder and executive director of Ewaso Lions, a conservation organization that uses scientific research and community outreach to promote coexistence between people and lions who share habitats. It is the only organization that focuses on lions that live both inside and outside protected areas in northern Kenya. There are now fewer than 2,000 lions in Kenya, and they could vanish within two decades if habitat loss and conflict with humans continues. Ewaso Lions' innovative community outreach programs, which involve young tribal warriors as well as women and children, are helping foster local support for conservation. Her team has dramatically changed local attitudes, and the lion population she monitors has grown to its highest numbers in a dozen years.